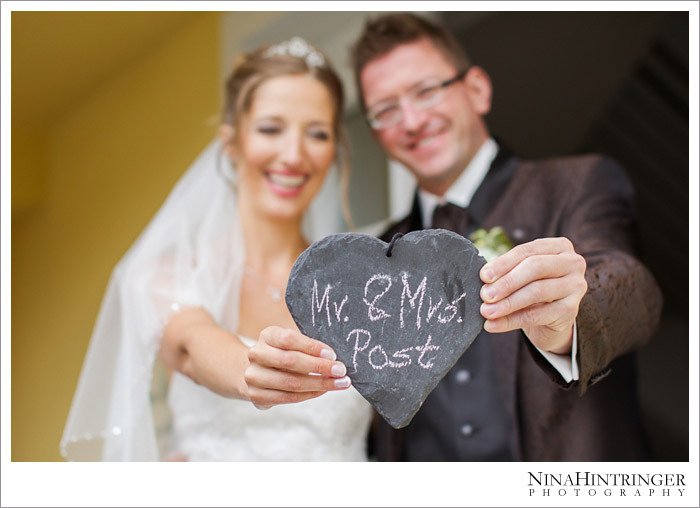 Melanie and Mario celebrated their wonderful wedding day the end of April with really summerlike temperatures and we were proud to be part of it. The weather was absolutely crazy, we had 31 degrees, lots of sunshine and also some gusts of wind. 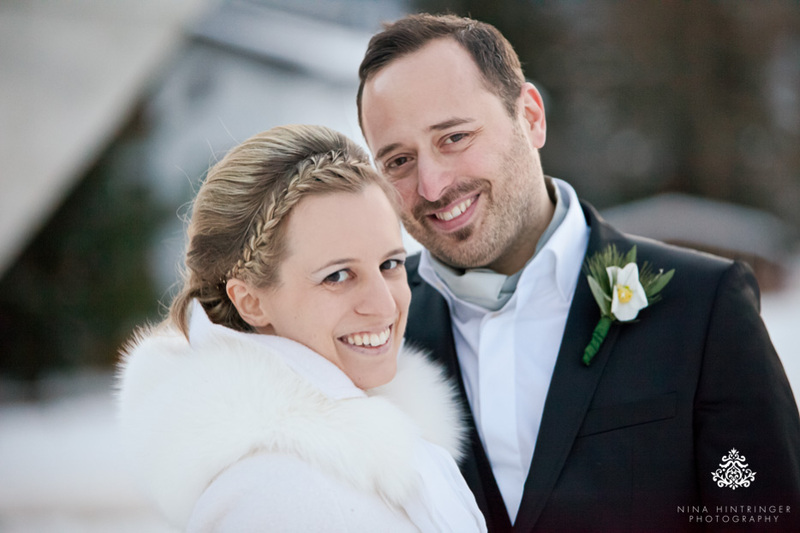 Melanie and Mario enjoyed their big day together with their son, families and friends and partied all night long! Today we had the pleasure to meet a beloved couple again - Evi and Martin dropped in! 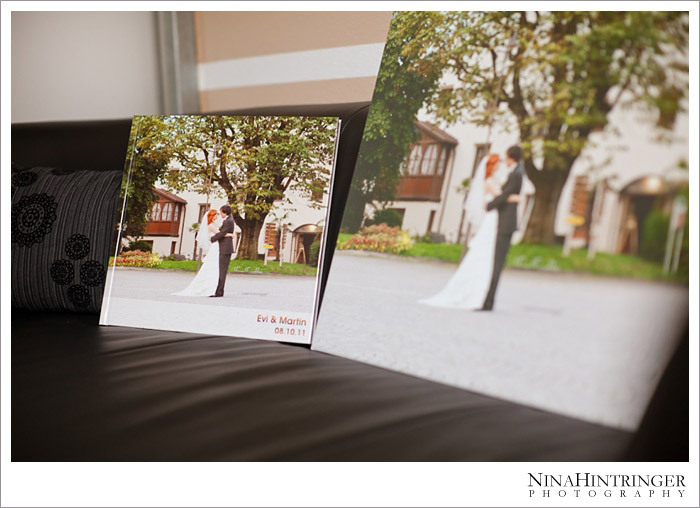 It was so great to see you again, to chat a bit and to hand out your wonderful wedding coffee-table book as well as a big canvas print! We wish you all the best, take much pleasure in your book and we hope to meet you soon again! 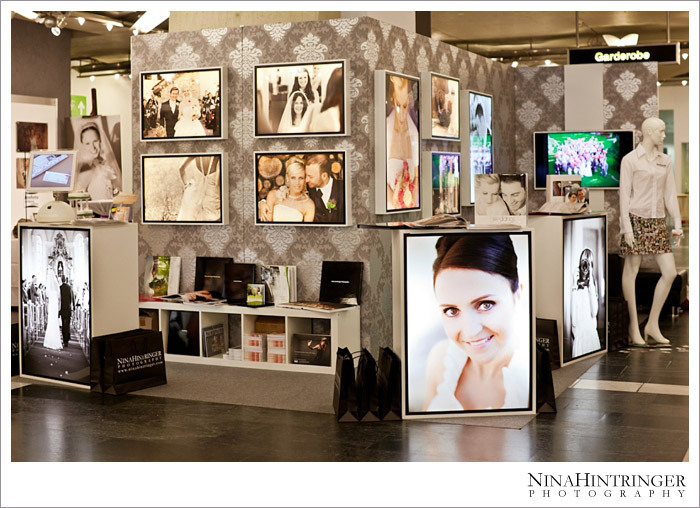 An incredible bridal show weekend is over! We were part of the Hochzeiten & Feste in Innsbruck and had the honor to talk to loads of couples saying I Do within the next year! Even this year we tried to add something new and to give our booth a special touch so we planned and built awesome walls with big backlit images! We are really proud of the result and want to say Thank-You for all the awesome feedback! 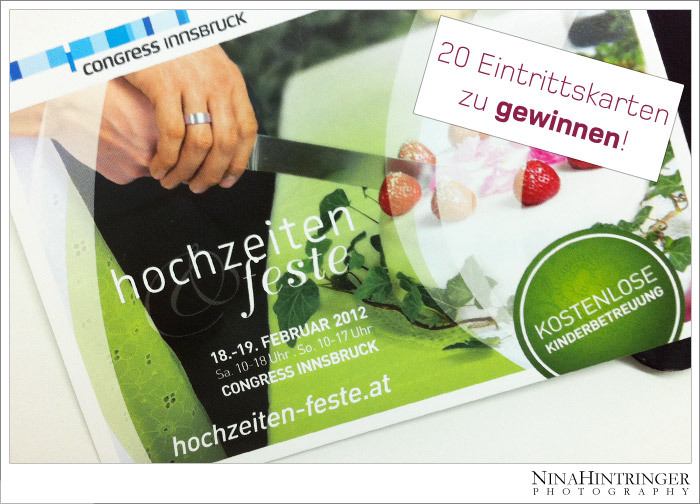 Exhibitor at Hochzeiten & Feste - win your free ticket! 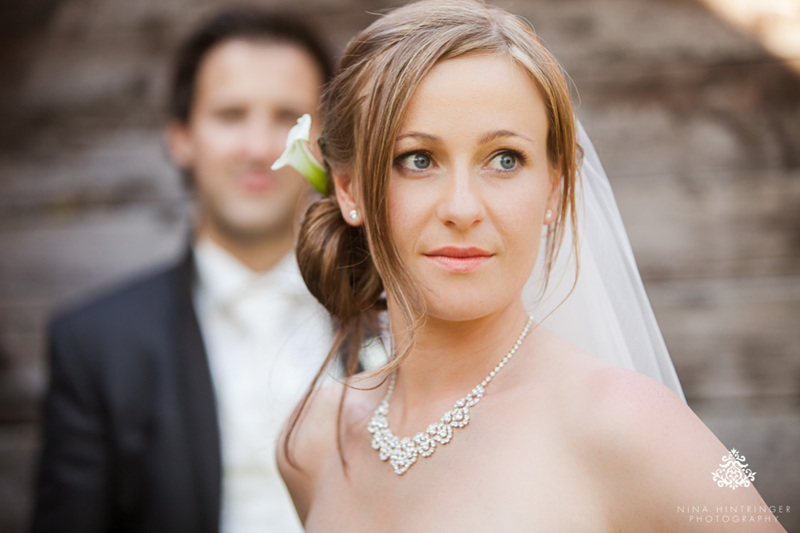 Once again we are exhibitor at the Hochzeiten & Feste in Innsbruck this year: February 18th and 19th! Win your free ticket - we raffle off 20 tickets - join in!